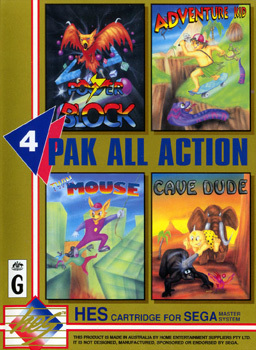 Only one known variation of 4 Pak All Action exists, see attached image below to see a complete version. "Power Block: Stategy at its best. Highly addictive." 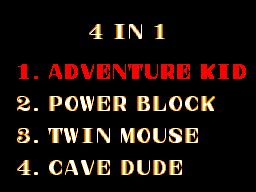 "Adventure Kid: The ultimate game adventure." 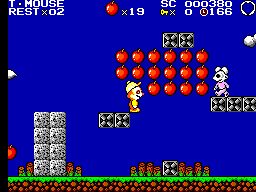 "Twin Mouse: Excitement and fun-packed game." 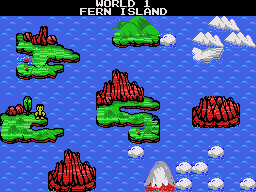 "Cave Dude: Re-live prehistoric adventures."